Honda Activa has broken a 17 year long monopoly in Indian two wheeler market. The scooter has become the bestselling two wheeler in the country, for six consecutive months. In January to June 2016, Honda Activa has sold 13,38,015 units compare to 123,3,725 units sold in same period 2015. It has beaten the Hero MotorCorp’s Splendor series by a clear 1.04 lakh lead. In last few years scooters have been growing faster than the motorcycles. The scooters are selling more than the motorcycles in the country. 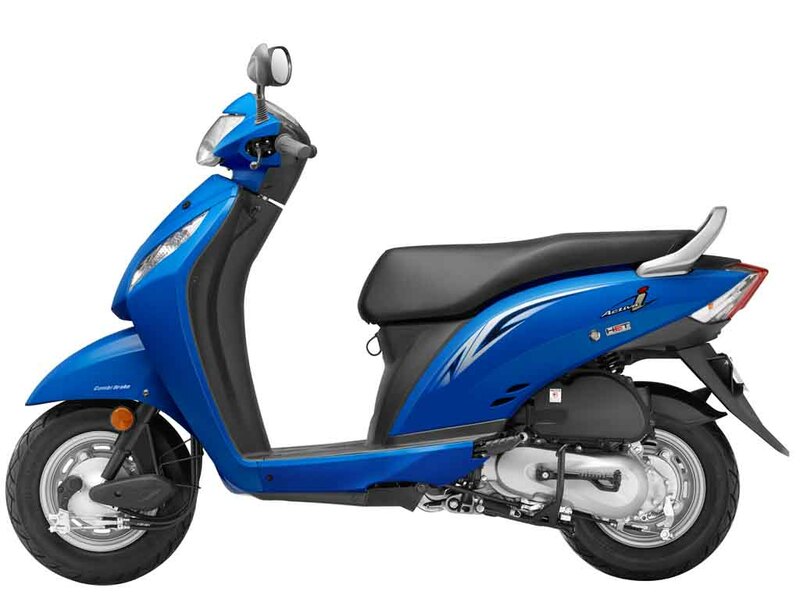 Honda Activa itself grabs 15% share in the Indian two wheeler market. 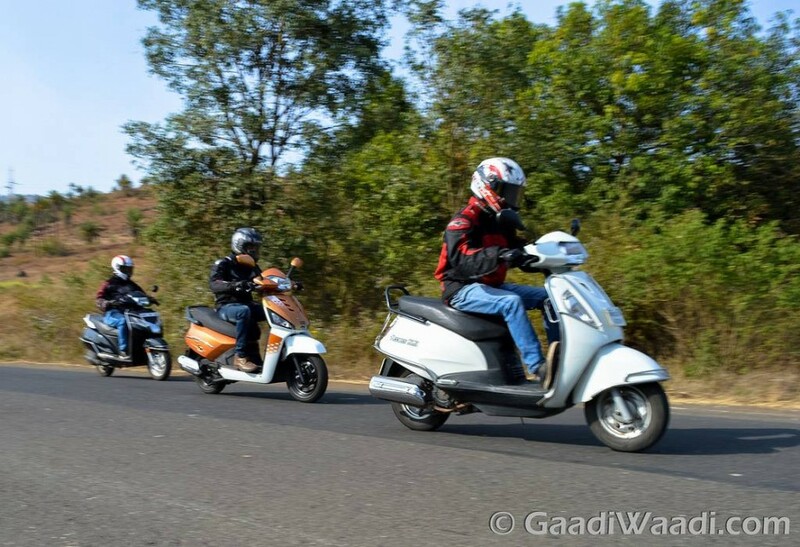 The Honda Activa range comprises of Activa 3G, Activa 125 and Activa i. Meanwhile the Splendor series of Hero MotoCorp comprises Super Splendor, Splendor+, Splendor PRO, Splendor PRO Classic, Splendor iSmart. The Splendor series has remained best selling for quite long time. HMSI launched the Activa in 2001, and the scooter sold 55000 units in the debut year. In the 2015-16 fiscal year the range sold more than 2.46 million units in the country. Presently 12 million customers in India ride on Honda Activa. 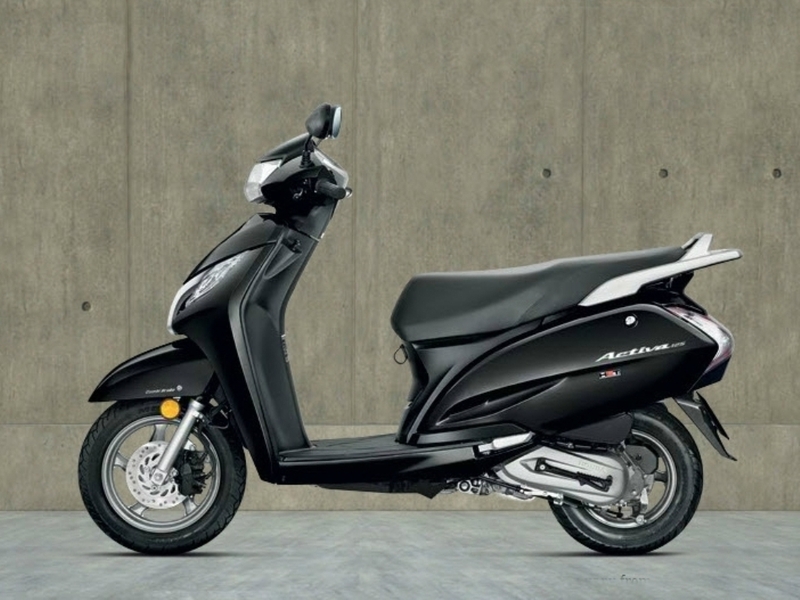 The Honda Activa scooters come with stylish looks, easy handling, and lightweight. Being an unisex model this scooter is pretty popular to both the men and women. Moreover, the resale value of Honda Activa is pretty good. The performance and fuel economy of the scooter is also deserves appreciation. All these features played crucial role behind the Honda Activa’s success in the country. In short, with all these Honda has been activating the nation. Commenting opn the success of Honda Activa, Mr. Yadvinder Singh Guleria, Senior Vice President, Sales and Marketing, Honda Motorcycle and Scooter India Pvt. Ltd. has said, Activa fulfills what the new customers want. He believes; the blend of style, technology, mileage, comfort has attracted so many customers toward the Activa.